Gaetano “Guy” M. Colantonio, 72, of Johnston, went home to be with the Lord on Wednesday, March 20, 2019 at Brigham and Womens Hospital in Boston. He was the beloved husband of 49 years to Susan (Reichstetter) Colantonio. Born in Providence, he was the son of the late Thomas and Evelyn (Fraioli) Colantonio. Guy was a dedicated elementary school teacher in Johnston for 30 years before retiring in 2010. He was a graduate of LaSalle Academy and Providence College as well as an Army veteran. He enjoyed teaching, spending time with his family and friends, visiting New Hampshire every year and working in his yard. He faithfully attended Cornerstone Church in Warwick for over 30 years. 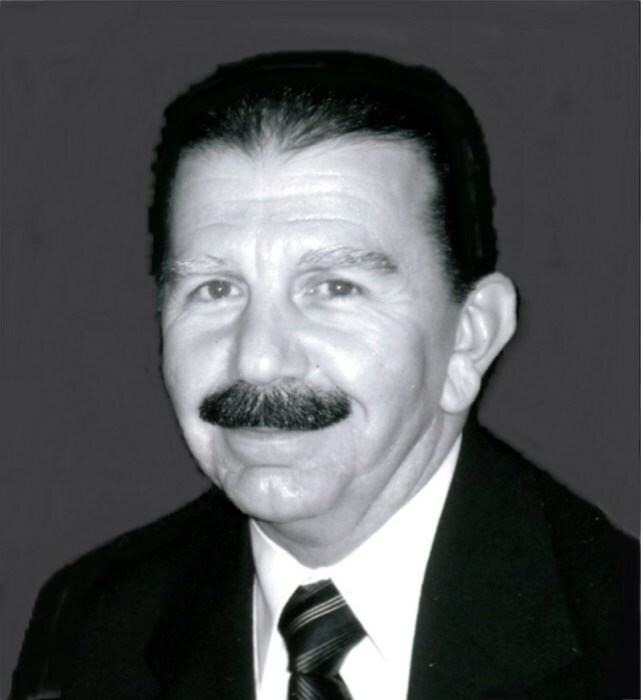 He was a devoted father to Michael S. Colantonio and Dina M. Colantonio, Papa to his grandson, Gianni Colantonio, brother to Camy McGowan and her husband Steven, brother-in-law to JoAnn Colantonio and a loving uncle to many nieces and nephews. He was the brother of the late Louis A. Colantonio, MD. Guy’s funeral and burial were private.